The etiquette behind why Jimmy Carter and Liz Taylor were in, and Gerald Ford was out of the 1977 edition of the Washington D.C. Green Book. 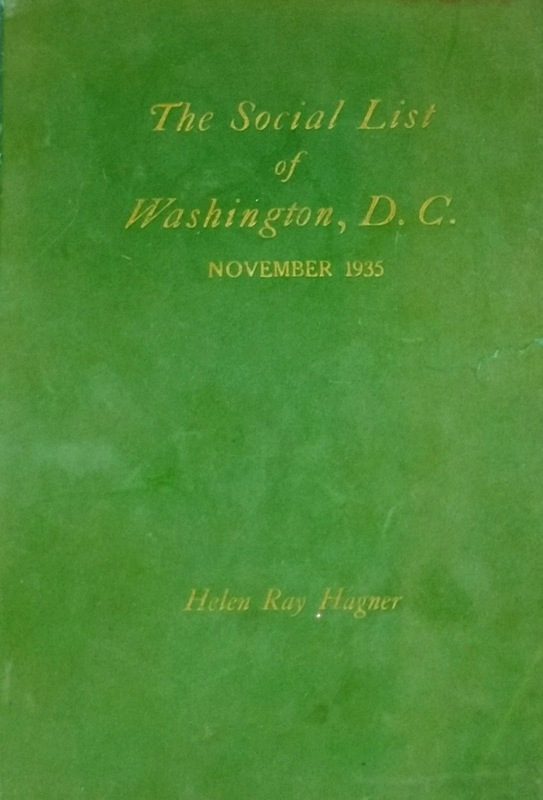 – Founder Helen Ray Hagner created the social registry, called “the Green Book,” in 1930. It is an annual “who’s who” in our nation’s capital. A comprehensive list of Washington D.C.’s elite. 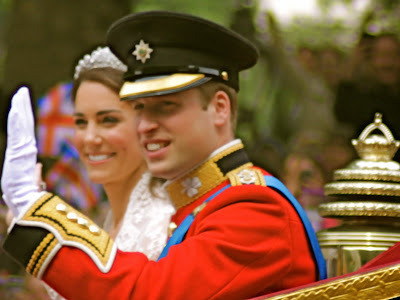 The book currently includes some 5,500 names, addresses (with winter and summer homes), phone numbers, maiden names and even children’s schools. According to Hagner’s great-grandson, when interviewed by the Washington Post, one cannot pay, nor bribe their way into the book. Many have tried over the years. And if one is on the list, there’s no guarantee of staying there. VIPs have been dropped from the book. They even claim to be very careful about who gets to buy a copy each fall, so mind your P’s and Q’s! WASHINGTON (AP) - Jimmy Carter is in. So are Liz Taylor and Henry Kissinger. But Jerry Ford is out. And Bert Lance is in barely. The Green Book, the 1978 Washington Social Register of who counts and who doesn't in the nation's capital, is off the presses. Carter wasn't listed last year, but he's in this year because he lives at the most prestigious address in town the White House. Actress Elizabeth Taylor is in because she married potential senatorial candidate, former Navy secretary and Virginia estate-owner John Warner, who also owns a house in Georgetown. Former President Gerald R. Ford isn't in this year because he moved out of town after he left the White House. But former Secretary of State Henry Kissinger made the list because he still lives in the city. Lance, who resigned under fire as Carter's budget director, doesn't live here any more, but he left town after the social register was printed.